Need San Antonio Tree Care? 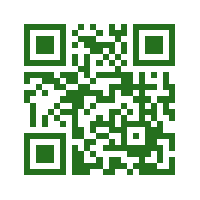 This QR Code for Canopy Tree Service is a link to this web site. We are located on the northwest side of town behind Leon Valley Storage. We operate late into the evening when there is storm damage in the Greater San Antonio area. If you are having an emergency tree situation, please don’t hesitate to reach us outside of our normal operating hours. We care and understand when you need immediate response. 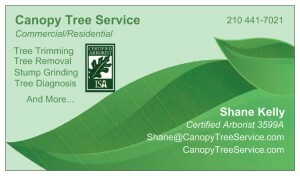 San Antonio tree care is all we do.